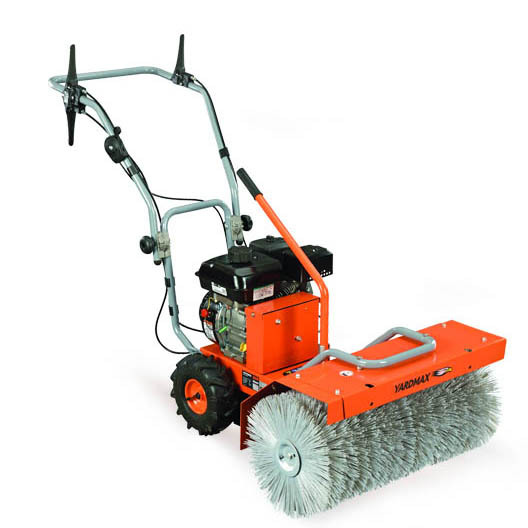 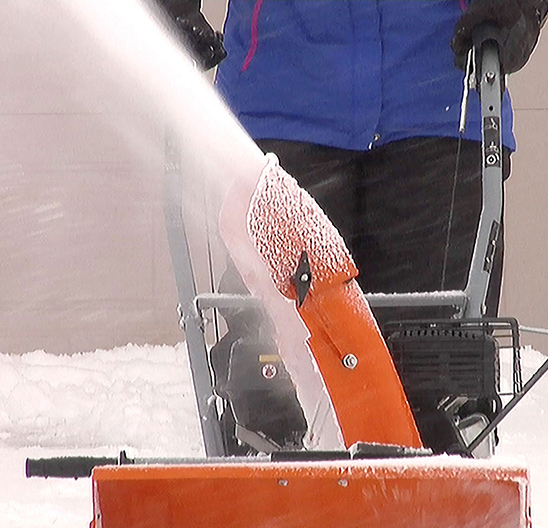 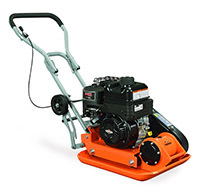 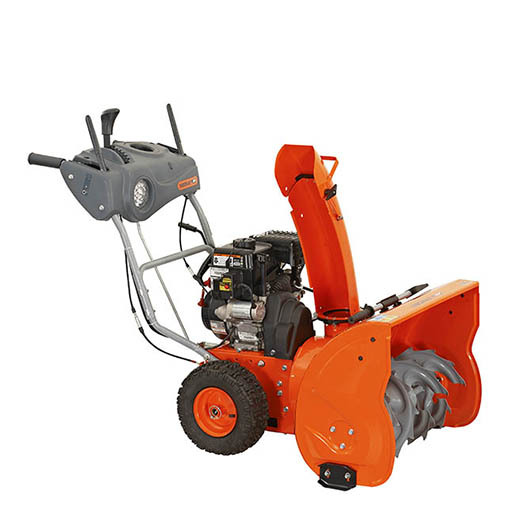 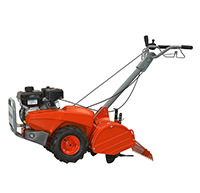 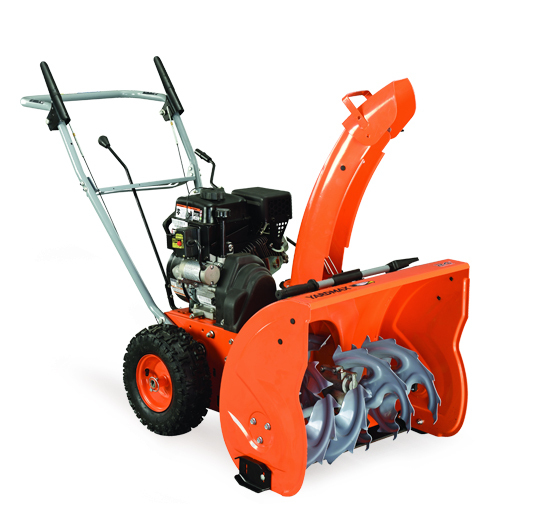 With a 22″ snow clearing width, this compact dual stage snow blower delivers power and results. 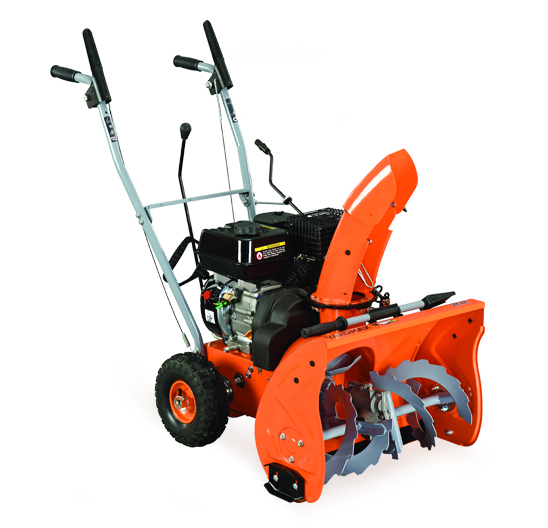 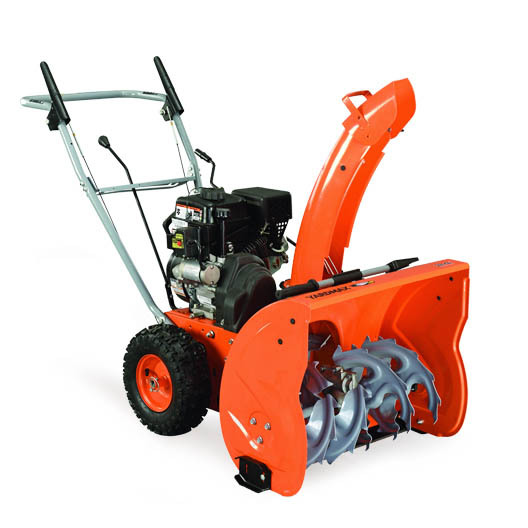 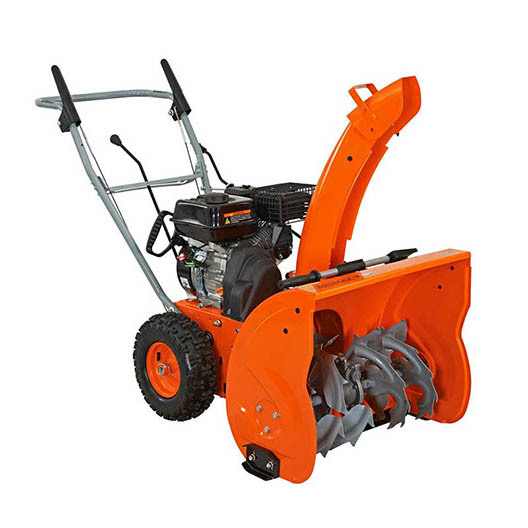 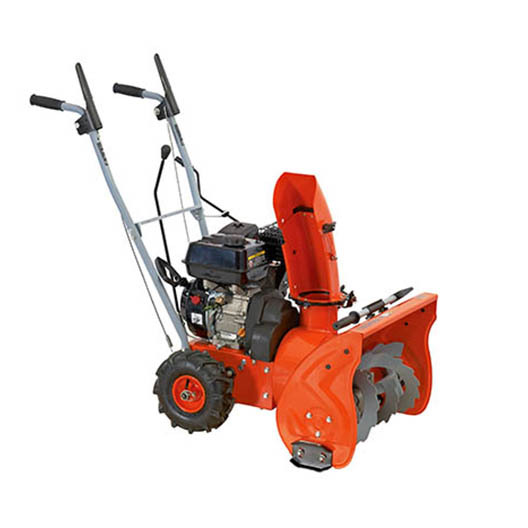 The 22″ snow blower option is perfect for the person that wants more power than a single stage but doesn’t deal with massive snowfalls on a regular basis. 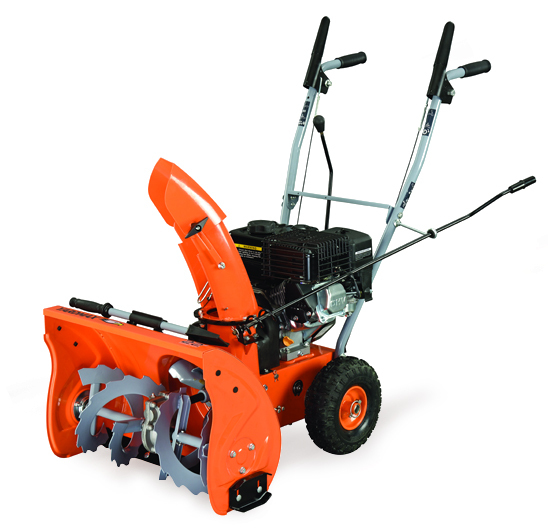 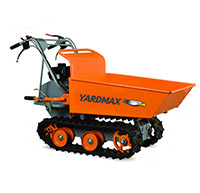 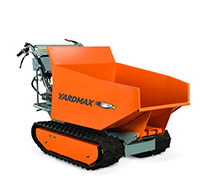 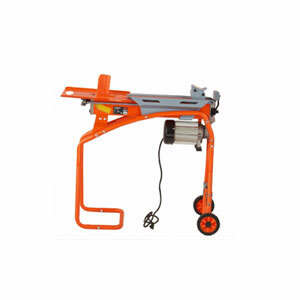 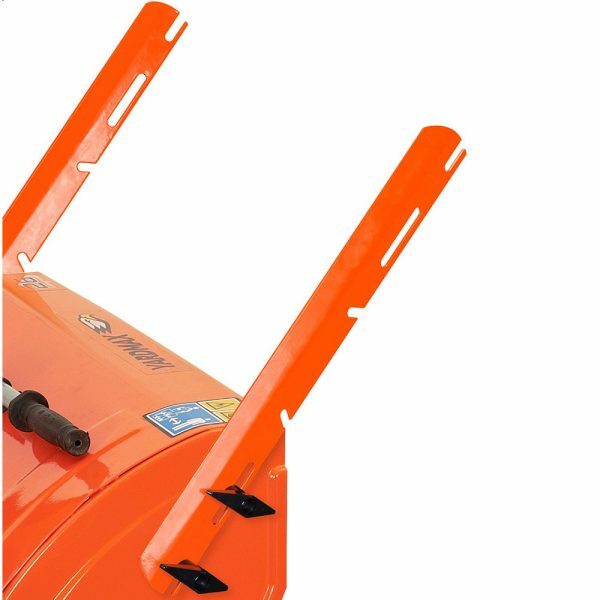 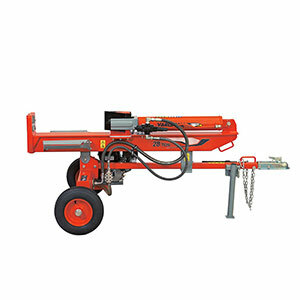 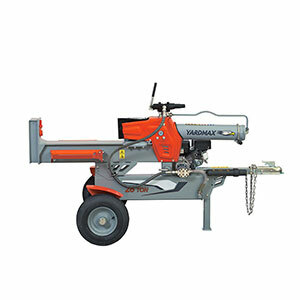 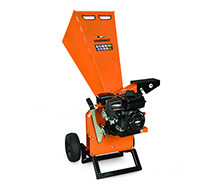 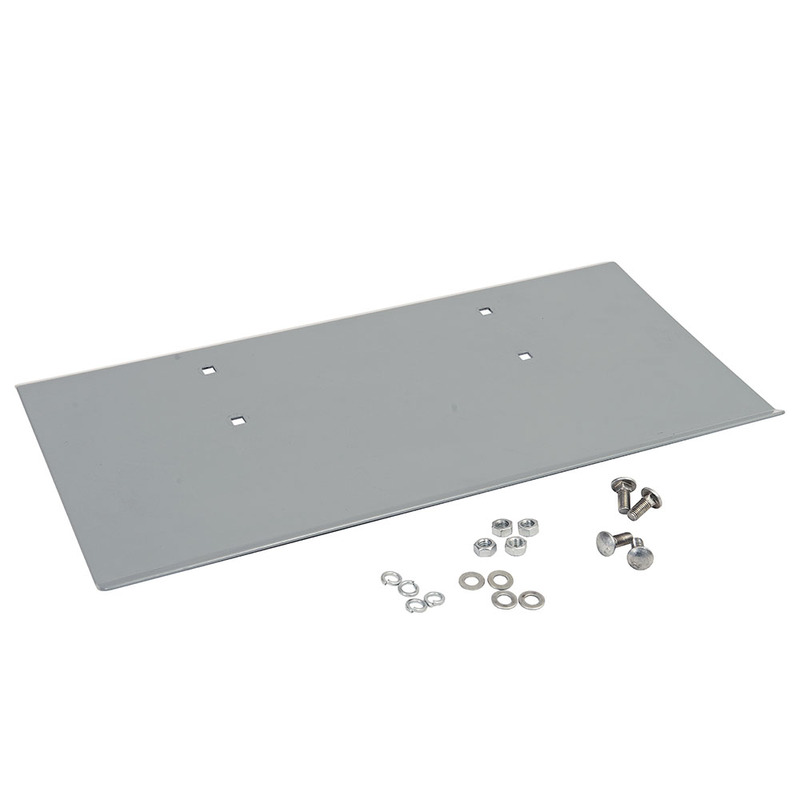 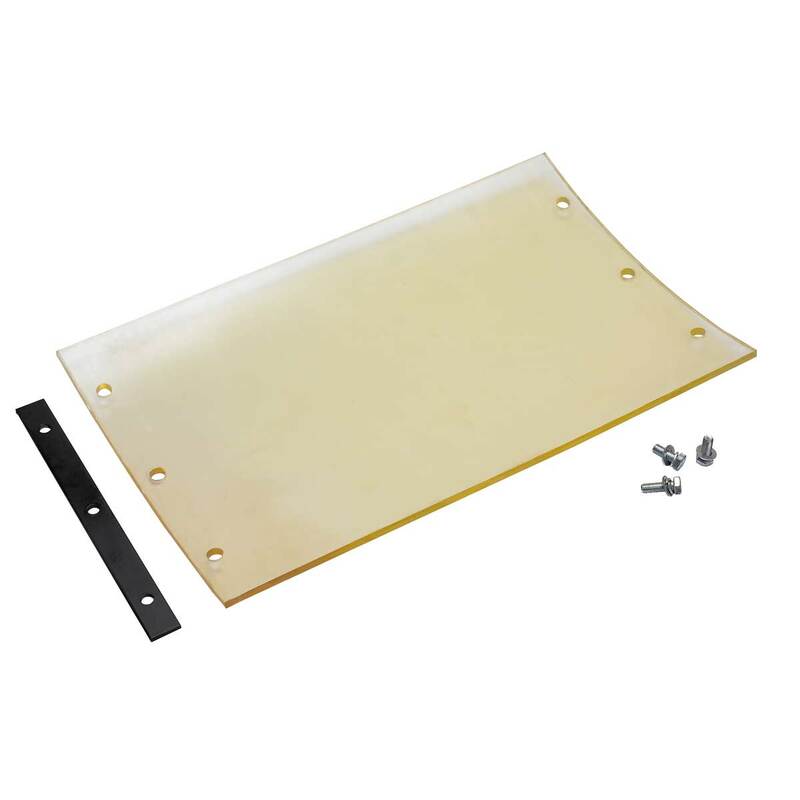 This option provides an easy-to-start engine, multiple speeds, a control crank to easily change snow throwing direction, and stamped metal chute and body. 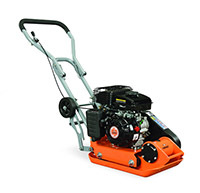 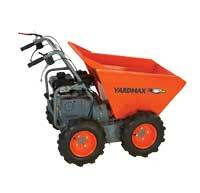 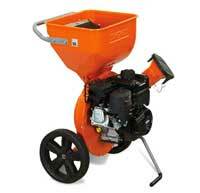 Easy to start engine – YARDMAX 6.5 HP 196cc recoil start. 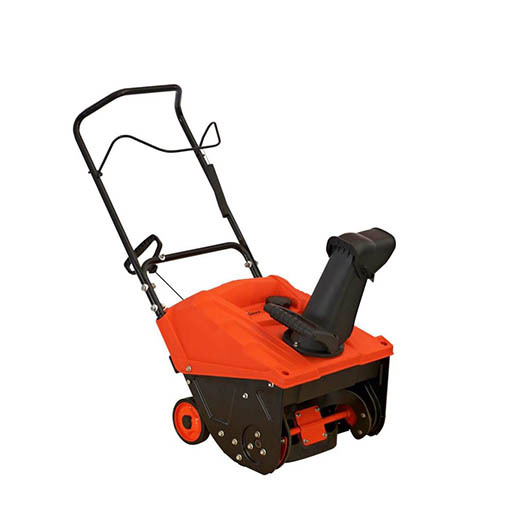 Multiple speeds offered by self-propelled drive – 5 forward and 2 reverse. 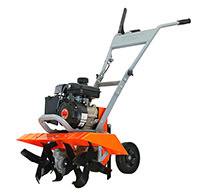 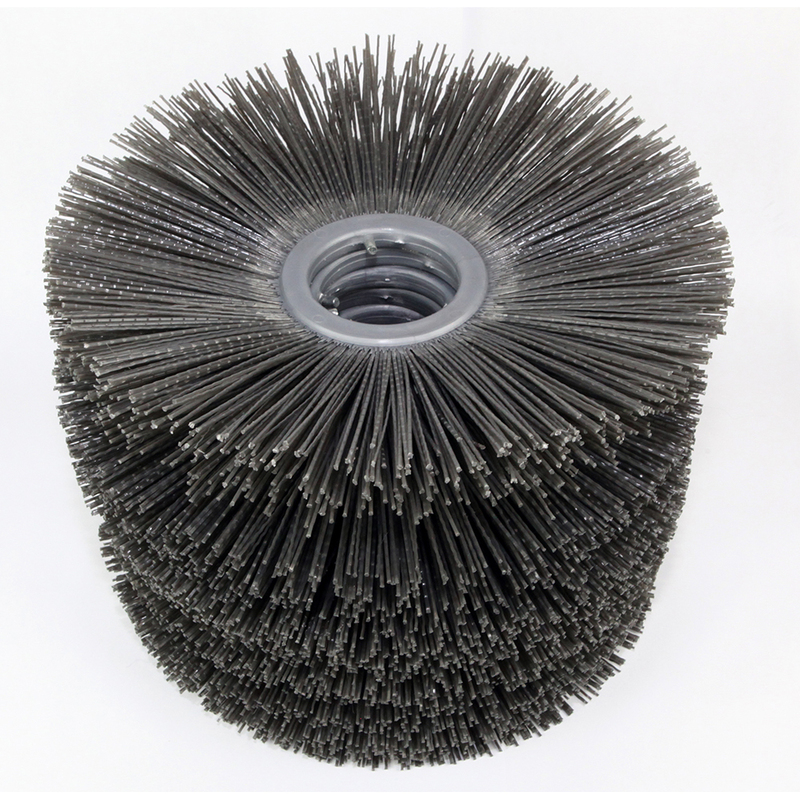 Easily slice through hard-packed snow and ice with the serrated steel augers. 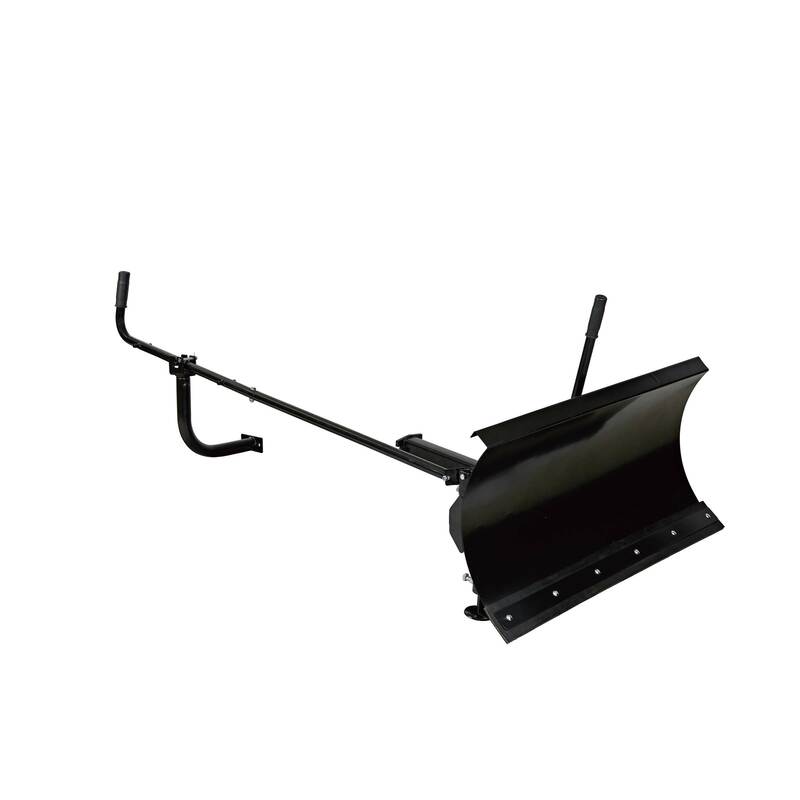 Axe-shaped housing further chops through ice and snow. 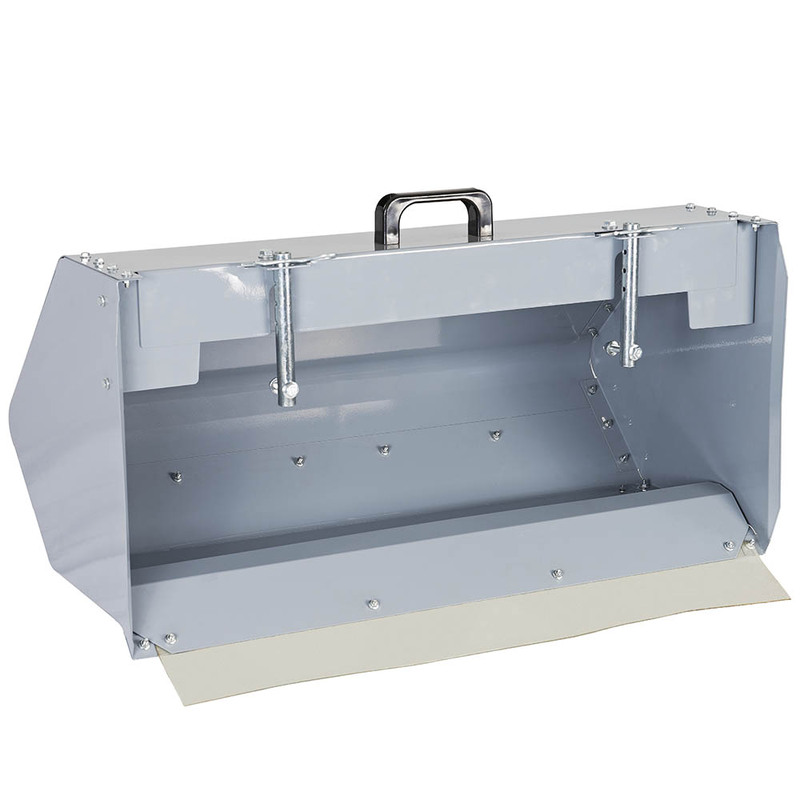 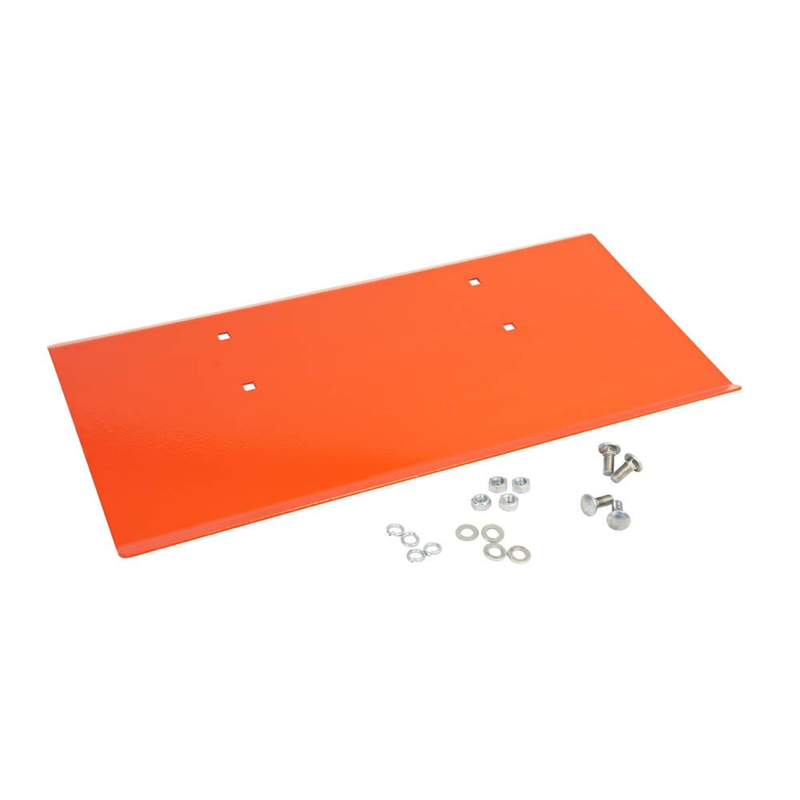 Aluminum gear case with alloy steel gears and synthetic gear oil extends performance. 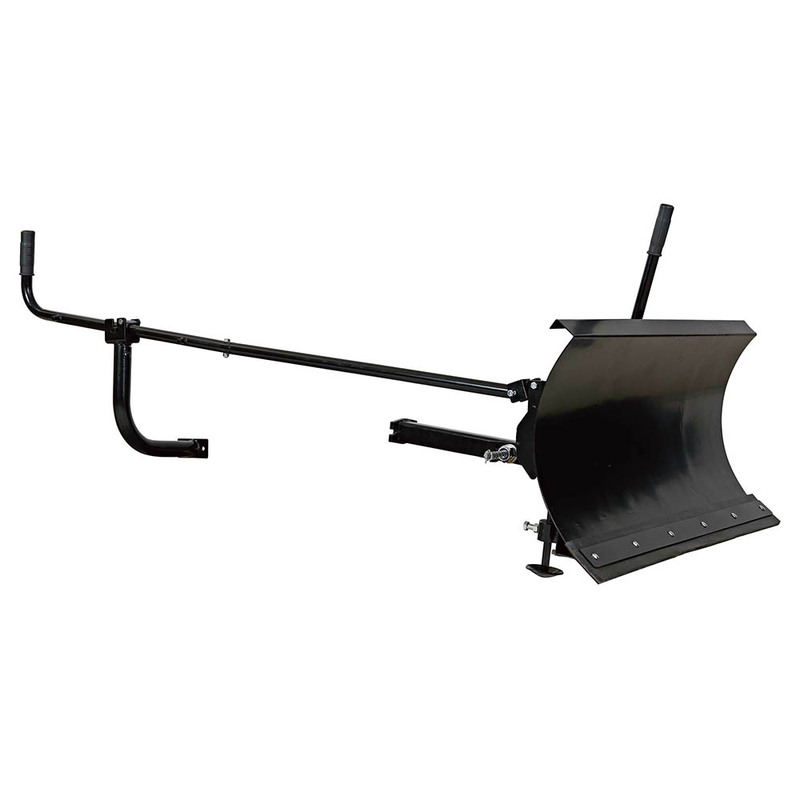 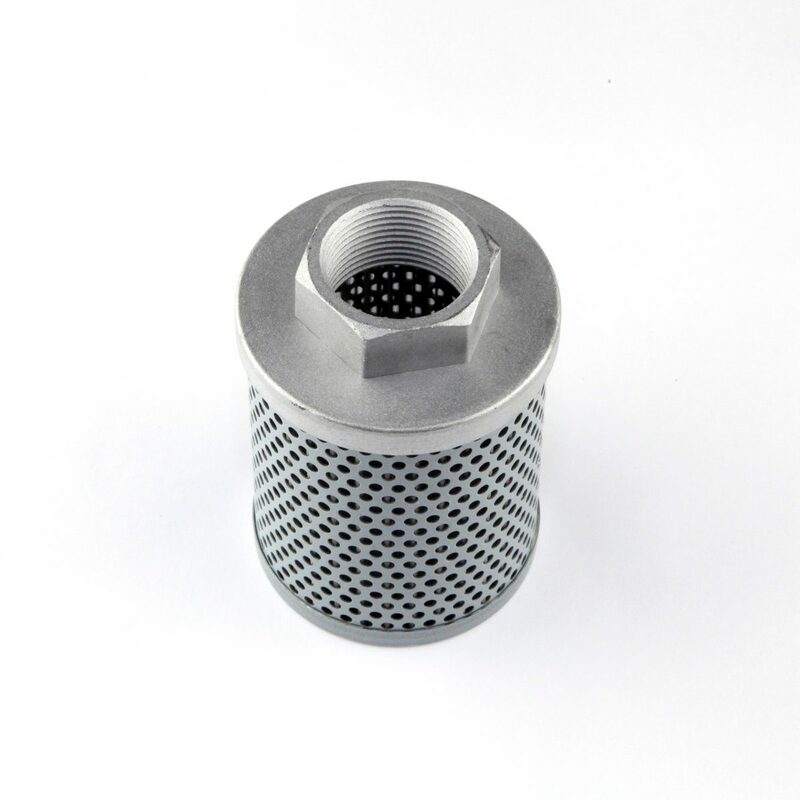 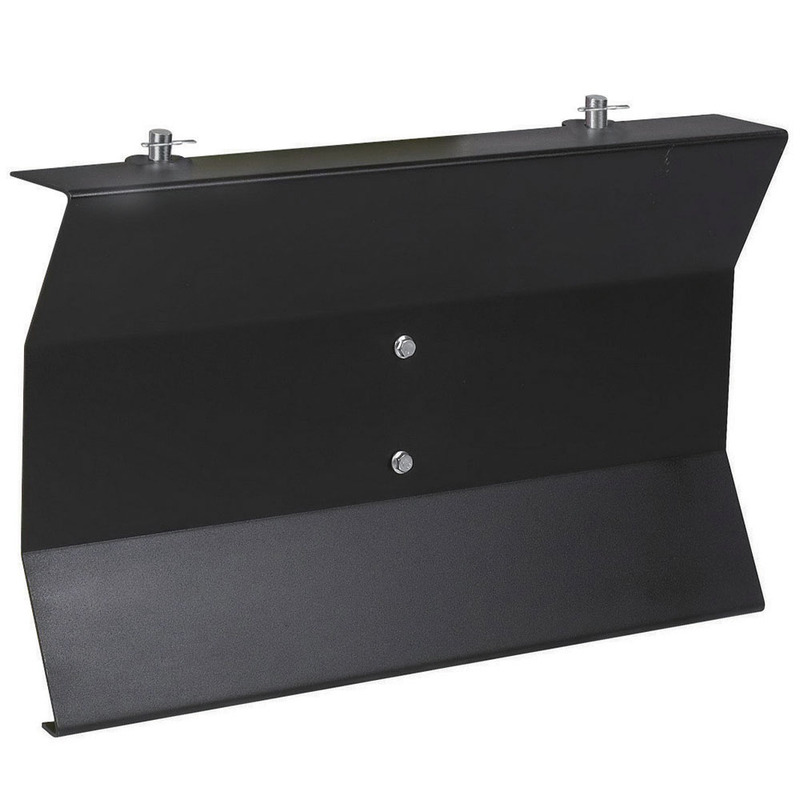 High-speed impeller consumes more snow and extended chute maintains a tighter discharge, engineered for maximum snow throwing and minimal blowback. 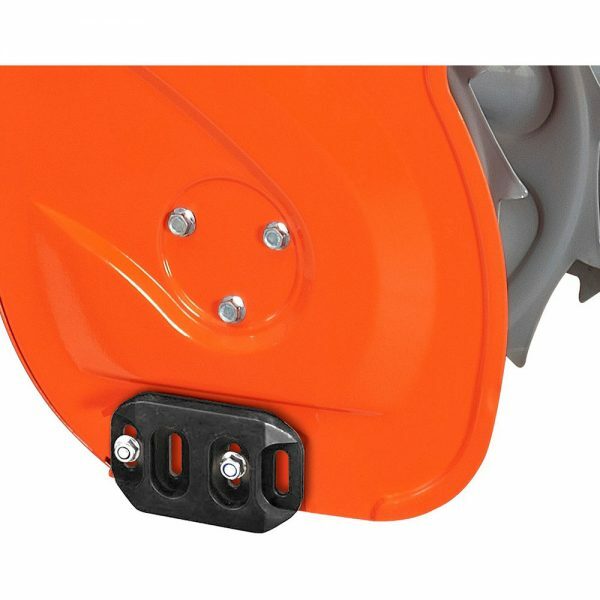 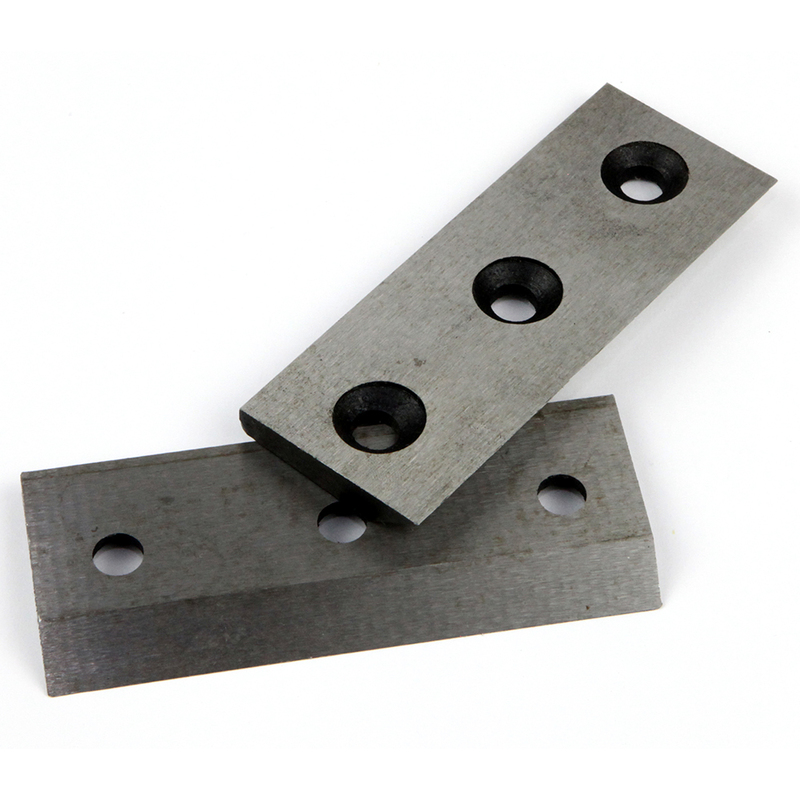 Control crank easily allows chute adjustments on the fly. 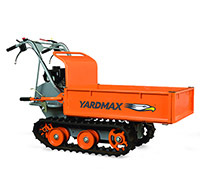 Standard pin-lock axle provides 2-wheel drive for better traction and 1-wheel drive for increased maneuverability.